It was Amy’s first big-time Scottsdale corporate event, and butterflies churned in her stomach as guests began to trickle in. She’d worked hard to find a great venue, select tasty food, and attract attendees. Her timelines were on point, checked and double-checked. Everything looked great on her spreadsheets and seating charts. But she was nervous: would people come? And would they have a good time? As men and women stopped by the registration table, signing in, it was hard to tell. A recent poll said a strong majority of event planners don’t think the recent presidential election will hurt the industry, but half think economic conditions are getting worse. Amy thought she’d done everything right in putting together this meeting, but if people were feeling uncertainty about the economy, maybe they’d rather stay at home? All she could do was take positive steps to make her event stand out from the rest. 63% of planners agreed that scheduling entertainers helped attendance. Amy planned to entice visitors from Boston and Chicago to sunny Scottsdale, and part of her strategy was to book a Spanish guitarist to amp up the Southwestern vibe. 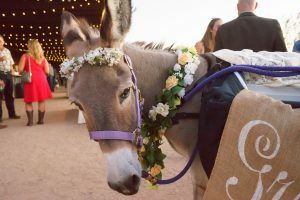 She also had another ace up her sleeve she’d found while planning weddings—the Beer Burro. This adorable donkey carried drinks in its saddlebags and was a walking photo-op. What could be more Southwest than getting Coronas from a donkey while Spanish guitar strummed in the background? The ROI for boosting attendance as well as improving the experience can be huge. Well, maybe not corporations, but the people in them buy emotionally, not logically. Amy knew that and so she framed her marketing in terms of benefits, not price. She emphasized the unique venue she’d found, the warm and comfortable Arizona climate (her event was in the winter), and the great opportunities for networking and interaction she’d built into the program. Only after giving her prospects a big dose of whatsinitforme did she reveal the price. As a result, she gave attendees the best chance to involve themselves emotionally with the Scottsdale corporate event before dealing with the numerical reality of what it would cost. Amy painted a picture of the experience they’d have and made sure it would be worth their valuable time. Change steams on like a freight train—what, you’ve never ridden a train? 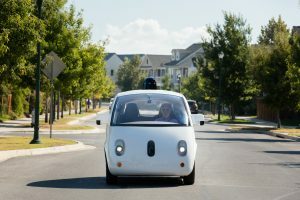 Maybe: Change steams on like a driverless Google car? It doesn’t have the same ring to it, but it suggests the ever-changing state of technology. While PowerPoint runs a mean slideshow, be careful basing your event around such antiquated technology. Many fresh formats are coming onto the scene, ranging from the interesting to far outside the comfort zone. But remember that the technological changes in society also change the attendee’s expectations. Interactivity, user-generated content, virtual components and many more elements can help update the format and pique the interest of Millennials and other digitally savvy attendees. Amy chose to exchange the PowerPoint for a game show format based on America’s Got Talent and other competitions. The response on social media had been exciting. People began to wander into the room, chatting with friends or new acquaintances. The looks on their faces when they saw the game show setup made Amy smile. But she was still nervous. There had been plenty of registrations, but that didn’t guarantee everyone would have a great time, share the event on social media, and give great reviews. Amy stepped into the foyer and was hit with a wave of sound—a full house of people talking and laughing and the energy of live music in the background. The attendees, from all over the country, chatted and sipped cocktails and made connections. There was no mistaking the energy in the room and the good vibes. Her first high profile Scottsdale corporate event would be a success. No one can predict the future, but great opportunities for events will continue. 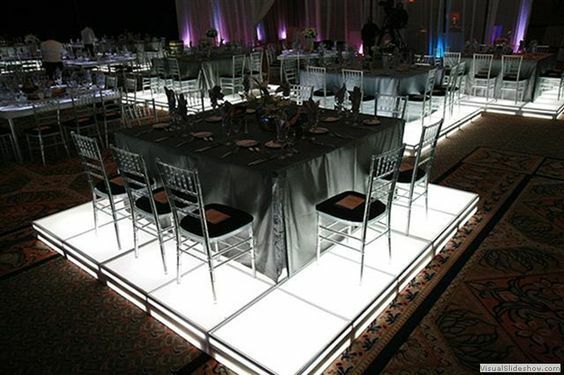 You can make your event stand out by focusing on a unique experience. Especially for our out-of-town visitors, a Southwestern vibe is a key part of the experience. Live music and other types of entertainers can not only boost attendance, but positive emotions and social media shares. If you’d like Spanish guitar background music for your event, please contact me. With over a decade of experience, providing my own top-quality equipment, and many corporate gigs under my belt, I can help you.